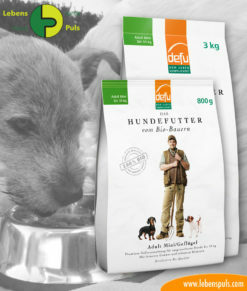 CBD hemp oil for dogs, produced in Scandinavia. With this CBD oil specially developed for dogs, your furry friend can now benefit from the positive effects of CBD. 100% organic cultivation. 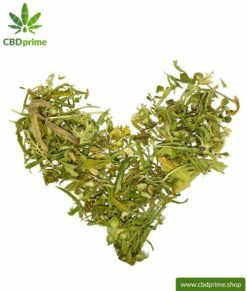 Cannabidiol (CBD) is very versatile and complex in its health effects. 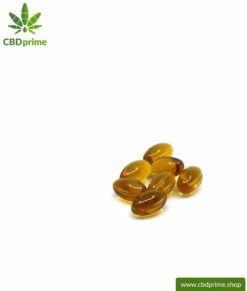 One container contains 400 mg of CBD and contains a total of 10 ml of hemp oil – thus the proportion of high-quality CBD is 4 percent. 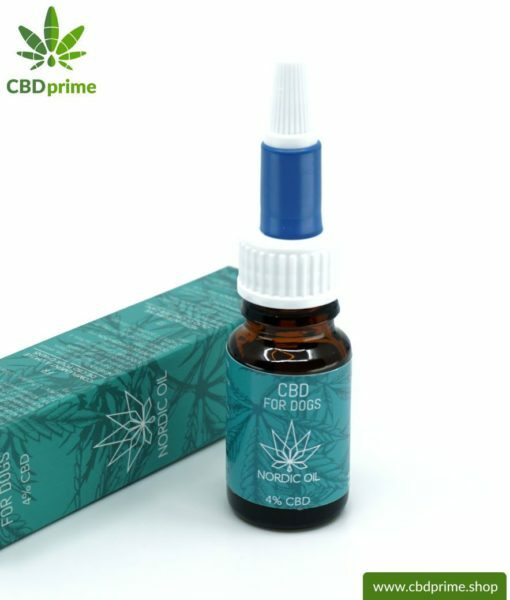 CBD HANDLING DOGS with 4 percent CBD. Obtained from cannabis, it can sustain well-being. Contains no THC. 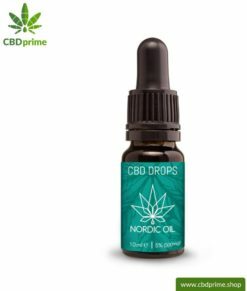 This CBD hemp oil was developed by Nordic Oil for dogs. 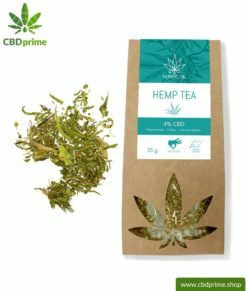 It contains a CBD content of four percent and so your canine companion can now benefit from the positive effect of the cannabis plant. 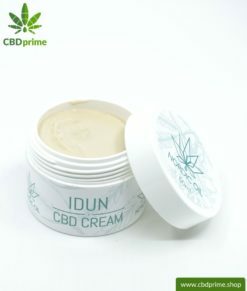 According to studies, CBD can be found in animals, among others. 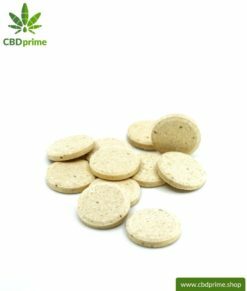 It is anti-inflammatory, anti-epileptic, antioxidant and thus reduces pain and stress. 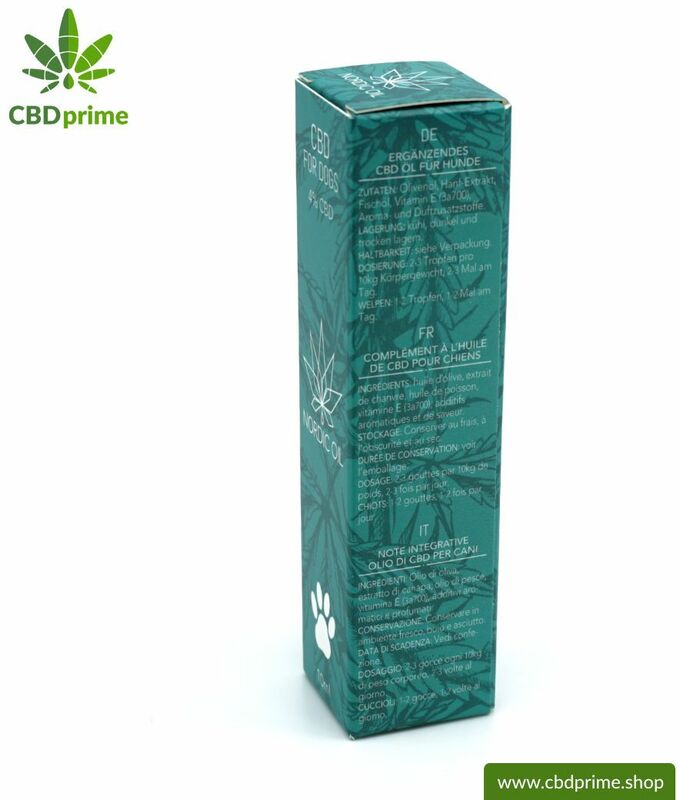 With this CBD oil specially developed for dogs, your furry friend can now benefit from the positive effects of CBD. 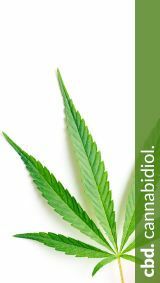 According to studies, cannabidiol (CBD) can be found in animals, among others. 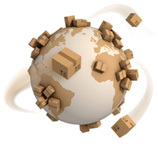 It is anti-inflammatory, anti-epileptic, antioxidant and thus reduces pain and stress. 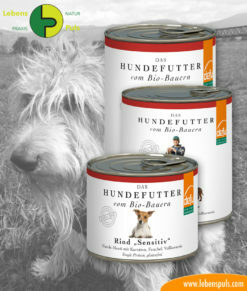 This can improve the health and well-being of your dog. 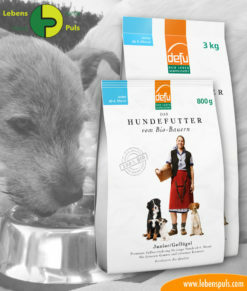 Furthermore, the oils contained in this hemp oil in addition to CBD, such as fish oil and vitamin E, are useful supplements to your pet’s daily diet. 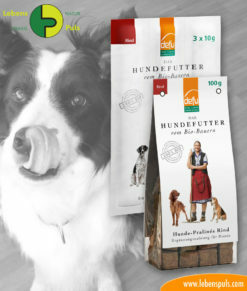 The natural flavors make the treatment with our CBD oil a special treat for your four-legged friends. 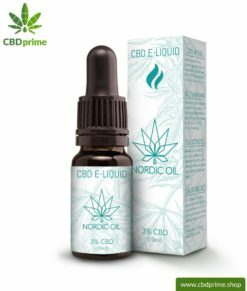 This CBD hemp oil by Nordic Oil comes from controlled cultivation in Scandinavia. 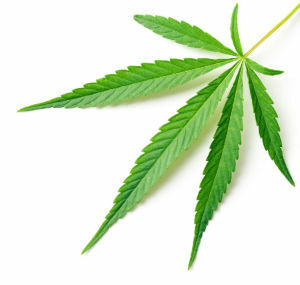 As far as the cultivation of the hemp plants is concerned, we pay close attention to quality. One pack contains 10 ml of high-quality hemp oil with a CBT content of 4 percent. 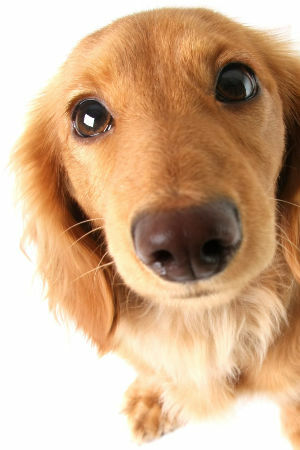 For puppies, the recommendation is 1-2 drops, 1-2 times a day.